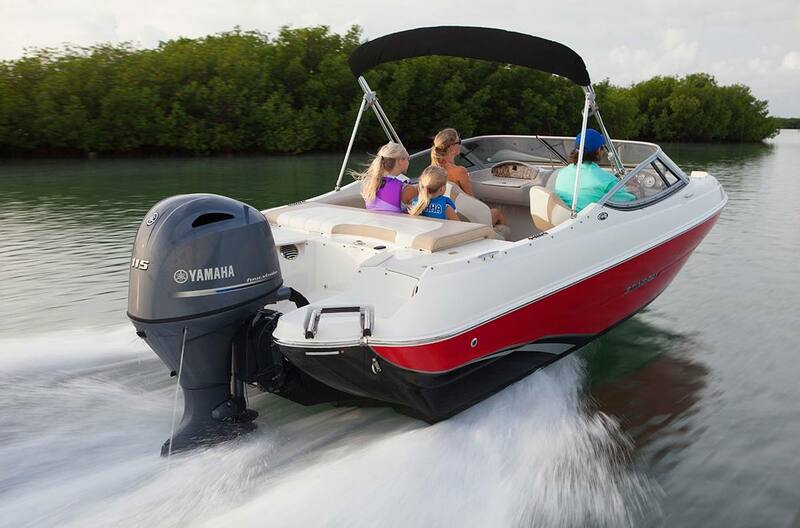 The Yamaha 115 hp and the all-new 90 hp and 75 hp Midrange four strokes are reliable inshore performers. Fast and powerful, they sport 1.8-liter displacement and DOHC or SOHC designs with four valves per cylinder. This gives them exceptional volumetric efficiency and lighter weights. With 25-inch shaft options for the F115 and F90, this horsepower range offers prime power for mid-size craft, including anglers trolling large, rough water in 25-inch-transom multi-species boats. The completely surprising Yamaha Midrange 115, 90 and 75 hp four strokes. A powerful part of our lineup—and your boating experience. Multi-Function Tiller Handle: The F115 and all-new F90 and F75 are compatible with Yamaha’s award winning Multi-Function Tiller Handle. It incorporates engine start/stop, emergency stop, gear shift, power trim and tilt operation, variable trolling switch, warning and controls all in one. Charging Power: The F115, F90 and F75 feature three-phase alternators that produce up to 35 amps of power. For the 90 and 75 hp, that’s 40 percent more output than previous designs, and for the 115, it’s more than 45 percent more charging power. That’s plenty of electrical power for battery charging and accessories, with more to spare. 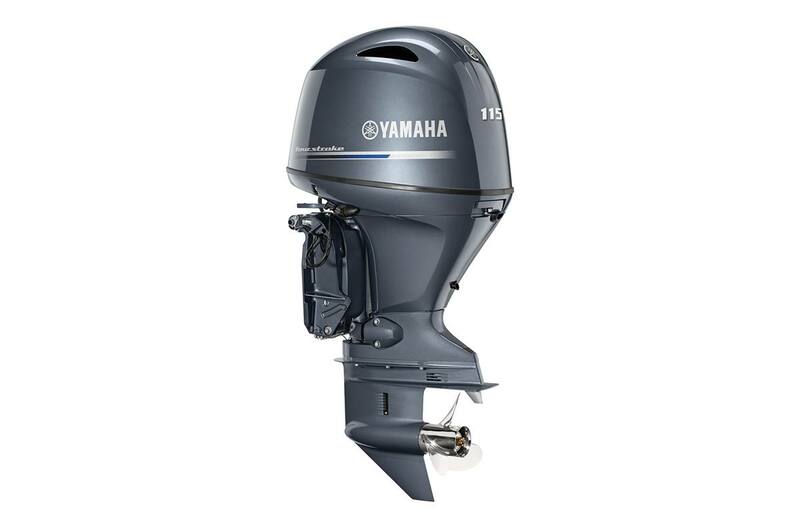 Variable Trolling: The F115, F90 and F75 feature Yamaha’s Variable Trolling RPM Switch (VTS®). This allows for precision adjustment of trolling speeds in 50-RPM increments, from 650 to 900 RPM for the 115 hp, and 550 to 1000 RPM for the 90 and 75 hp. It even allows for sub-idle trolling. This is a major plus for anglers.